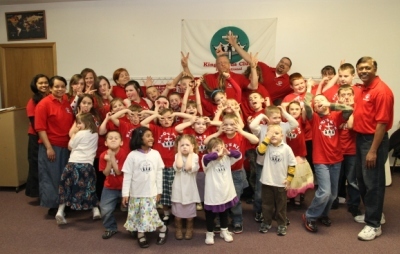 King’s Kids is a local church club program designed for fundamental Baptist churches who desire a dynamic outreach for boys and girls ages three to five and the first through sixth grades. The emphasis in the curriculum is placed upon Bible memory within the context of Doctrine and character building. 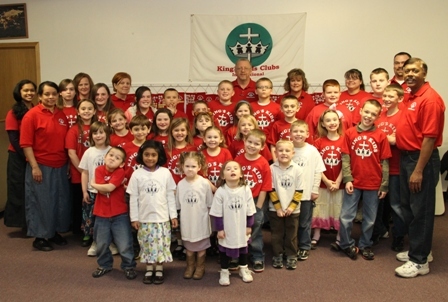 King’s Kids starts at 7:10pm on Wednesday nights.